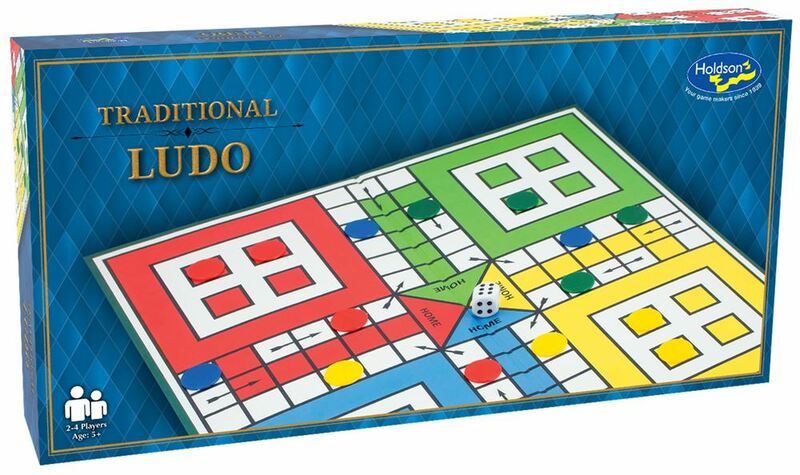 Ludo is a strategy board game which can be played with two, three or four players. The object of the game is to race your four tokens around the board as quickly as possible according to the dice rolls. For up to 4 players. Age 5+ years. Made in New Zealand by Holdson.